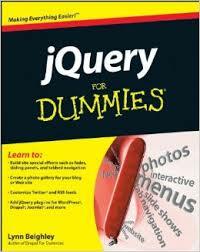 I have created this post to share with you some great books you can buy to study jQuery. These books are easy to follow and they come with practical examples. Now let’s check out the list. Head first jQuery is one of my favourite books on introduction to jQuery. In fact I enjoy reading the head first series books a lot. This book is easy to follow with helpful example for you as you learn. Right from the beginning, you will be introduced to how you can add jQuery to you webpages, how to select HTML element using jQuery selectors, adding or manipulating CSS properties with jQuery, jumping into event and animations and as well as how jQuery works with php. Just get this book and you will learn something great. 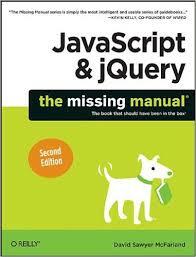 This is another book recommended to anyone new to jQuery. 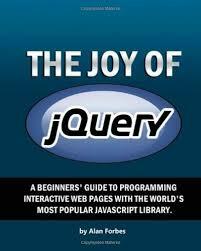 A well written book like this teaches you all you need to know before building interactive websites with jQuery. The authors of this book teaches you the various jQuery APIs, how to add some animations to your webpages, drop down menus, how to create UI in your pages and many more. Also you won’t only learn about jQuery but you will also try your hands on some real world programs. 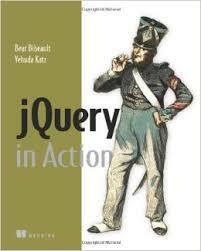 jQuery in action is also one of the few well written books, web designers and beginners can take advantage. This book teaches everything you need to need to know and also includes practical examples which allow you to code as you learn. Topics such as events, animations, Ajax, DOM manipulation and jQuery UI are covered in this must read book for beginners. This book has really made the study and development web applications with jQuery very easy. 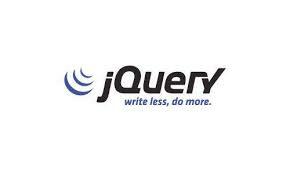 With the book you will acquire knowledge about jQuery and best way to implement it on your own website. From the beginning you will be introduced to the basic of jQuery and later move on more advanced areas like event handling, CSS manipulation, animation and effects, Ajax and much more. The author also gives you some tips and practices to avoid when learning and also this book is packed with lots of examples to practice with. Most dummies book provides learners or beginners much information about trending topics and this book is not an exception. 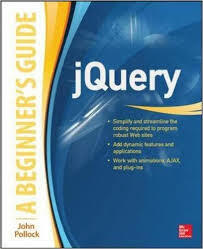 This author of this book introduces you to the basic concepts of jQuery and the best way to use it on you website. jQuery for dummies is easy to follow and teaches you how to add CSS styles, effects and plug-ins to your webpages using jQuery. Furthermore, you will learn how to build plug-ins for your wordpress blog. This book allows you approach jQuery in an easy and fun way by introducing you the topic in a simple method to understand very quickly. 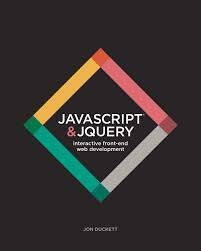 This book does not only teach jQuery but also introduces to HTML and CSS. Great topics covered within the book include jQuery selector, UI widgets, form validation, Ajax, animation and jQuery mobile. Above are my best collections of jQuery books for beginners. You can also share with us and other visitor your thoughts about my picks. 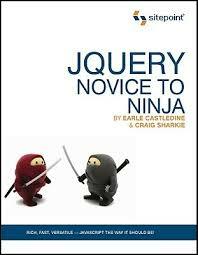 These can teach everything about jQuery so just grab any of the books and start learning something great.